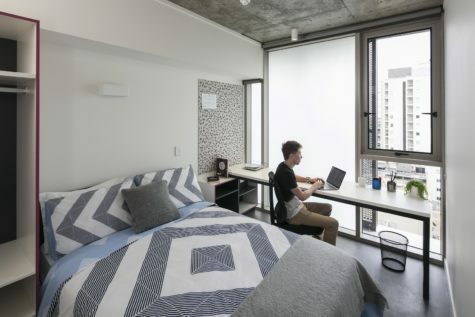 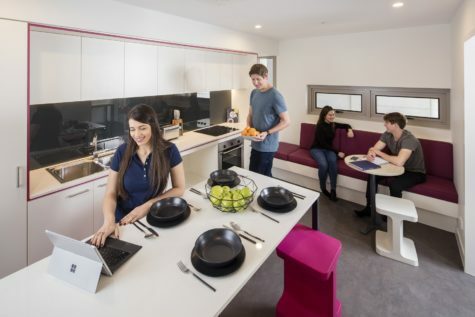 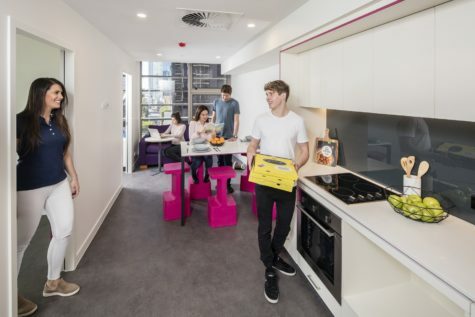 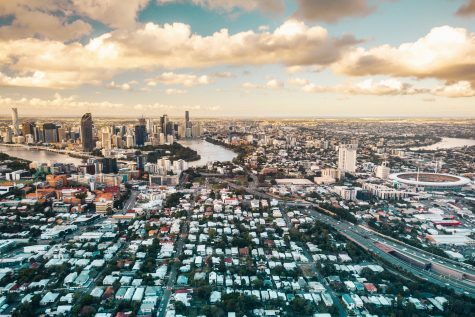 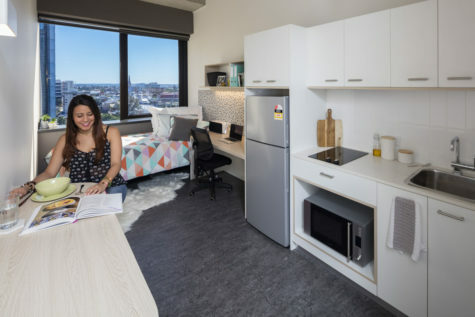 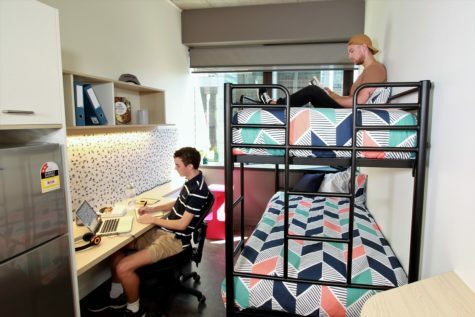 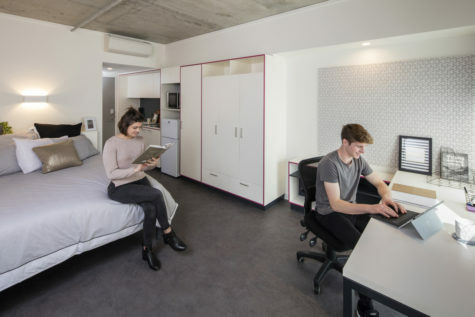 Student One's five bedroom apartments are perfect for students who want to share their day-to-day experiences with like-minded students, but seek privacy in their own lockable bedroom. 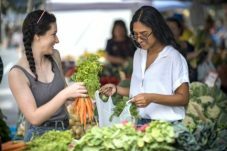 Student One’s five bedroom apartments are perfect for those who want to meet like-minded students from across the globe, while also sharing the joys of studying. 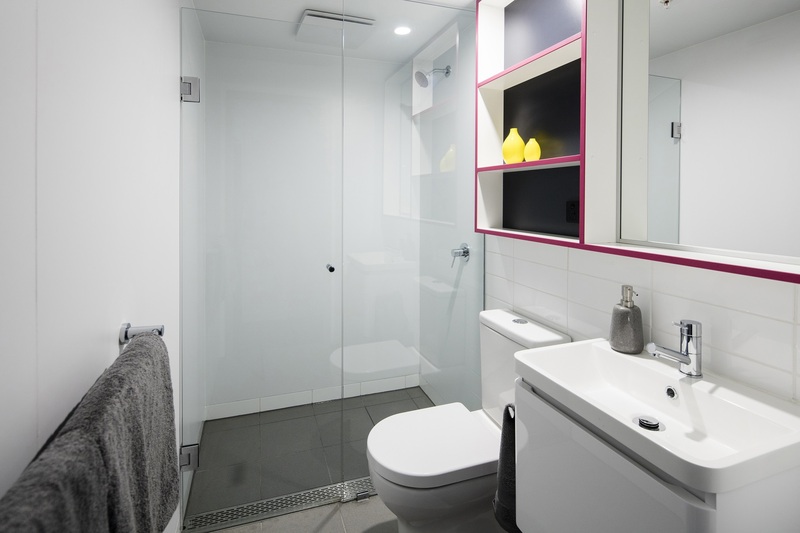 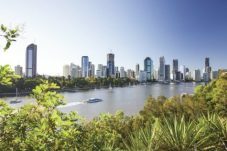 The five bedroom apartments are air-conditioned and have a kitchen and two bathrooms. 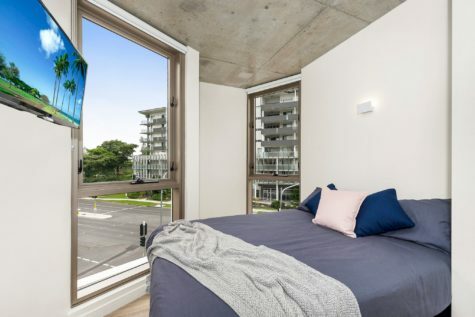 These apartments have the best of both worlds.